Stay tuned for our upcoming events list for 2019! 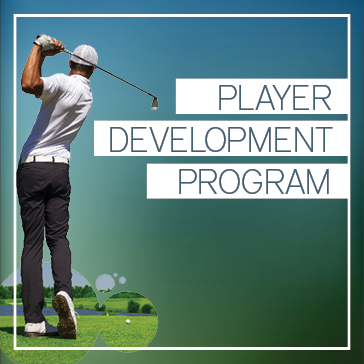 We'll provide your players with VIP service the day of the outing, from concierge bag pick-up and check-in, to a friendly welcome, throughout the round and afterward to celebrate a great day. 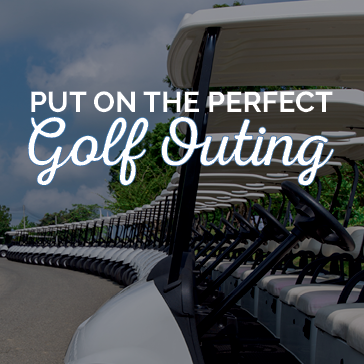 After you've completed our outing inquiry form, a member of our staff will contact you directly to learn more about your outings and its goals, answer any questions and provide a personalized outing proposal. 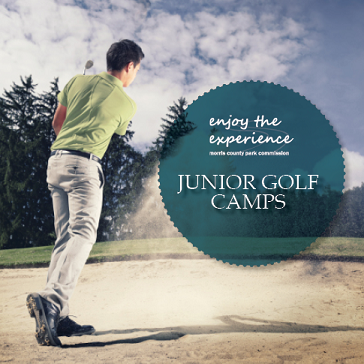 Day 1 – Introduction and on-course instruction including putting, chipping, bunker practice, grip, stance, alignment and etiquette. Day 2 – Full Swing Instruction - swinging the club to a balanced finish. Also including mini golf. Day 3 – On-Course Playing Instruction - course care, score keeping and rules. Day 4 - Final Day - on-course Instruction & team games. Lunch is provided! 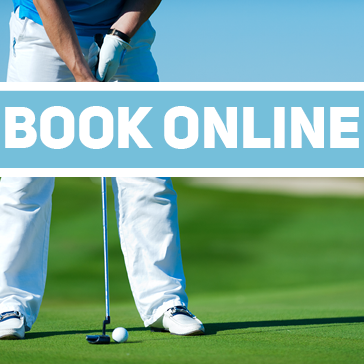 Series 1 - The basics of the golf swing will be covered including the grip, stance, posture, alignment and balance. Emphasis will be on putting, chipping, and getting Golf Course Ready. Series 2 - A review of the basics of the golf swing. Video analysis with each student, clips sent to parents daily. Emphasis will be on getting out on the course and playing. Day 1 – Introduction. Putting, chipping, Grip, stance, alignment, safety and etiquette. 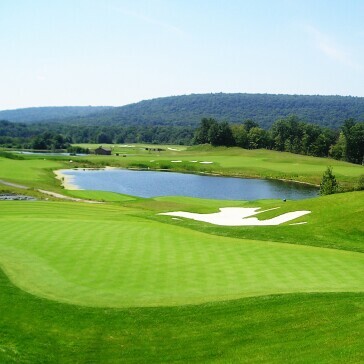 Please fill out the form below for golf outings at Berkshire Valley Golf Course. 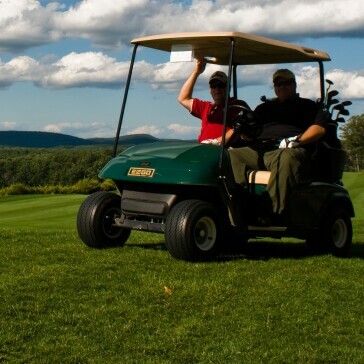 Thank you for submitting an inquiry about outings at Berkshire Valley Golf Course.